Paris Police responded to the 1500-block of E Booth Tuesday afternoon at 1:44. It was in reference to a burglary of a residence. Reportedly, the victim was away for just a short period and upon returning, found that someone had entered the house and taken two pistols. The investigation is ongoing. 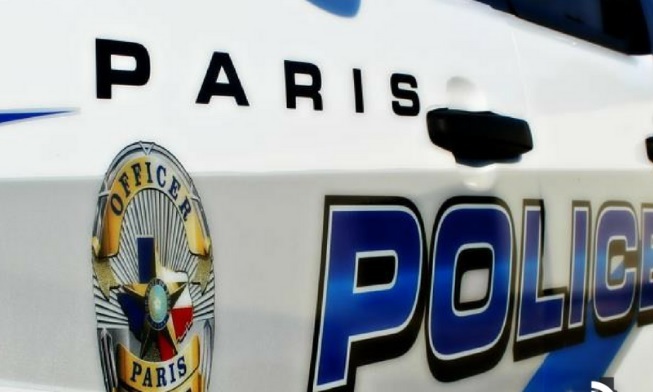 Paris Police responded to 80 calls for service and arrested six people Tuesday (Dec 4).